The M&A Advisor announced the winners of the Emerging Leaders Awards on Tuesday, June 26, 2018. The M&A Advisor, renowned globally for its recognition of leading M&A, financing and turnaround professionals, created this event to promote mentorship and professional development amongst the emerging business leaders. 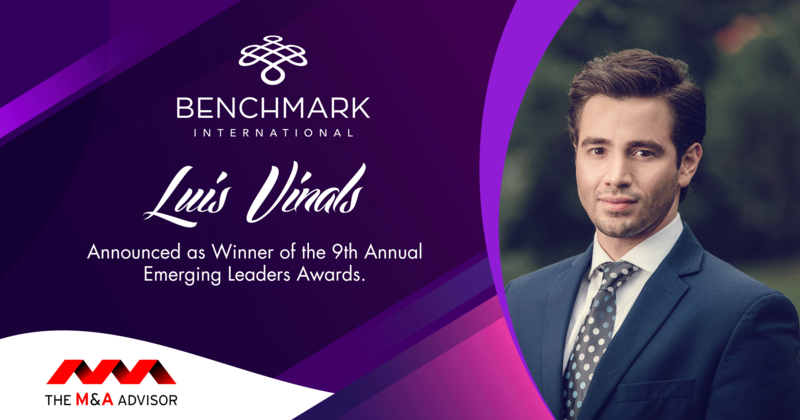 Luis Vinals was chosen from a pool of nominees by an independent judging panel of distinguished business leaders. “The Annual M&A Advisor Emerging Leaders Awards was born as the 40 Under 40 Awards in the United States in 2010 to recognize and celebrate the achievements of young M&A, Financing and Turnaround professionals who had reached a significant level of success and made a notable contribution to their industry and community. With the expansion of the Emerging Leaders program to the United Kingdom, and Europe in 2016, the 2018 US award winners join a truly global network of outstanding young professionals,” said David Fergusson, President and Co-CEO of The M&A Advisor. On Friday, September 14th, 2018 The M&A Advisor will host a black tie Awards Gala at the New York Athletic Club in Manhattan to introduce the Emerging Leaders Award Winners to the business community and celebrate their achievements. The Awards Gala is a feature of the 2018 Emerging Leaders Summit – an exclusive event pairing current and past Emerging Leaders winners together with their peers and industry stalwarts. Luis Vinals is a Transaction Director at Benchmark International. 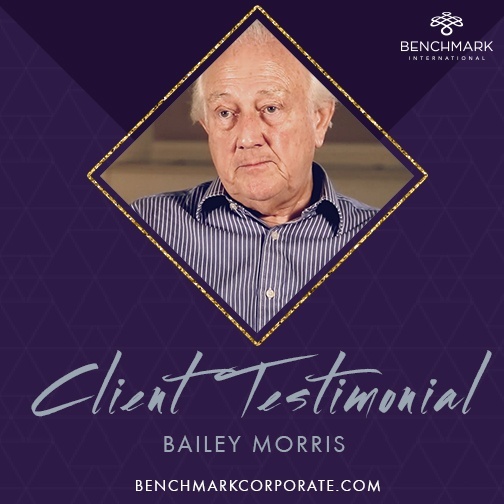 He leads a team of analysts to help achieve Benchmark International’s clients’ goals of growing or exiting their businesses. Luis has experience in many different industries including, importing/exporting, specialty manufacturing, business services, etc. Luis’s experience in international trade and banking provides a unique perspective to the various transactions that he leads. 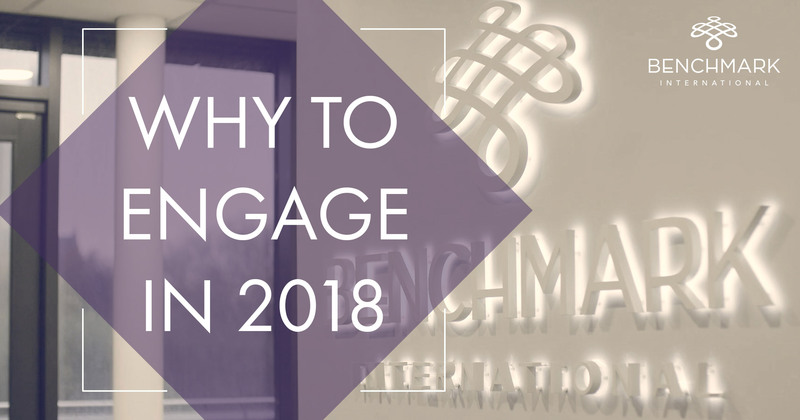 As we embark on the year 2018, it is important to acknowledge the advantages of engaging your business for sale. Mergers and acquisitions was strong in 2017 and is expected to continue full steam ahead moving into 2018. You can count on Benchmark International to stay on top of current trends to bring you the highest level of professionalism in the sale of your business. Benchmark International Completes Sale of Central Florida Solar, Inc. to Wayfare Impact LLC. Benchmark International has successfully negotiated the sale of Central Florida Solar, Inc. (“CFS”) to Wayfare Impact LLC (“Wayfare”). 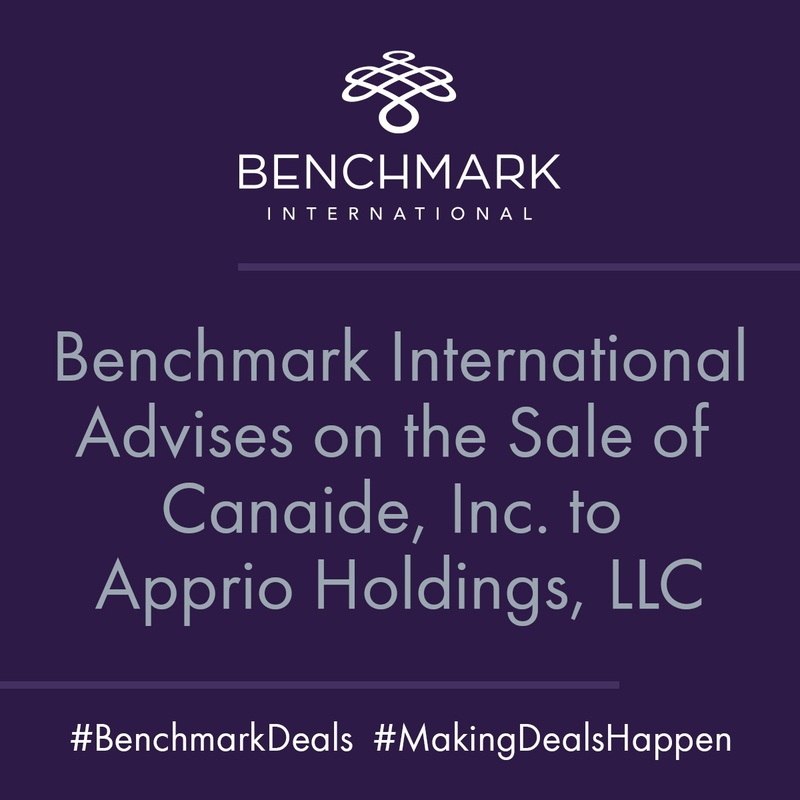 International M&A specialist, Benchmark International, has successfully facilitated the transaction between Carl Amber Brian Isaiah and Associates Co. (“CBAIA”) and Whalen Strategies, Inc. (“WSI”). Benchmark International Closed 10 Transactions in Just 30 Days! Benchmark International is taking full advantage of the strength in the M&A middle market. We are delighted to announce the closing of 10 deals in just 30 days; and, our clients are thrilled with the results. Benchmark International has successfully negotiated the sale of Gasco Affiliates, LLC to Tech Air, a Connecticut-based distributor of industrial, medical, and specialty gases and related equipment and supplies. Tech Air is owned by CI Capital Partners and Tech Air management. International M&A specialist, Benchmark International, has successfully negotiated the sale of Sea Level Marine to the Rheinhold & Mahla Group (R&M).